In December, Texas will impose new rules requiring all fetal remains to be buried or cremated, a sneaky way to impede abortion access and make patients feel just a little worse, all at the same time. The Satanic Temple, the nation’s best and foremost trolls, declared today that under federal religious freedom laws, their members must be granted immunity from the new rules. Texas’s new rules (not a “law,” since it didn’t go through a legislative process, but a bureaucratic one), stipulate that fetal remains have to be buried or cremated by hospitals or healthcare providers. The rules won’t apply to miscarriages or abortions that occur at home, and healthcare providers won’t be required to obtain death certificates for fetal tissue, which could have created privacy concerns. Nonetheless, the Satanic Temple sees the whole thing for what it is: a naked bid to elevate fetal tissue to the status of a human being. 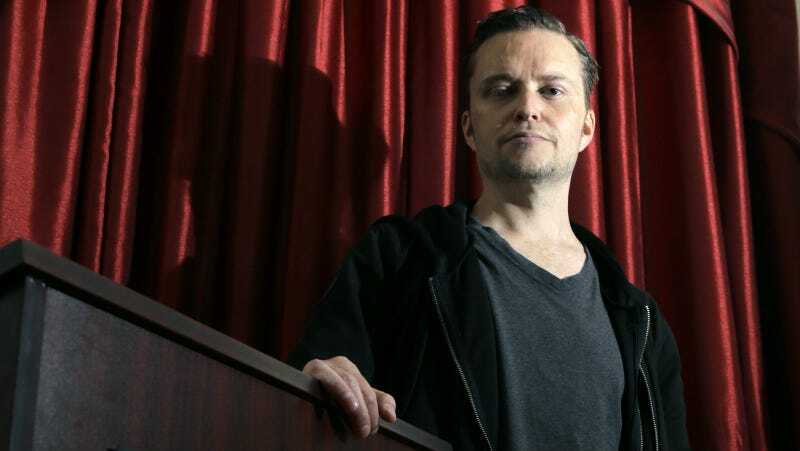 In a press release, Satanic Temple spokesperson Lucien Greaves called the new rules, which go into effect December 19, “a direct violation” of the group’s religious beliefs. The Satanic Temple, you will recall, said the same thing about anti-abortion legislation in Missouri, saying their members should be immune from those aswell, because Satanic tenets hold that the body is inviolate and shouldn’t be subject to outside influence. In both cases, they cite a law that conservatives fervently love, the Religious Freedom Restoration Act (RFRA), a federal law passed in 1993 and mirrored by state laws in 20 states. The Satanic Temple is insisting that Texas provide a “compelling reason” why the state shouldn’t honor their religious beliefs. Greaves—who also answers to the name Doug—tells Jezebel that the Satanic Temple hasn’t filed suit against the new rules, but plans to do so as soon as they have standing. We’ve said it before, but it bears repeating: God bless those Satanists.